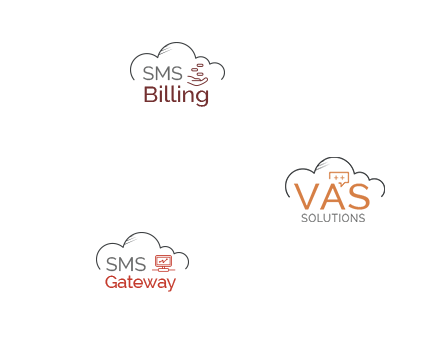 Interconnect with multiple SMS providers who use different protocols with SMS Gateway. We integrate all SMS connection protocols and provide you with a single API to hook up to your application. Seamlessly and without any technical knowledge. Increase your SMS availability and offer to your customer the highest throughput in the SMS market. 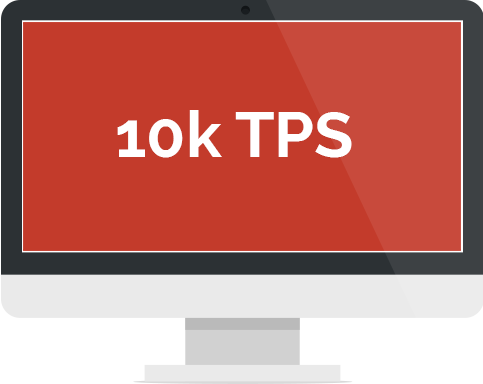 Providing SMPP connectivity to your application and more than 10.000 transactions per second even your most demanding customers will be satisfied. No need for command line knowledge. Account managers, routing managers or business development personnel can set the routing for their customers with a few clicks on the mCore routing management module. For those addicted to black & white screens the command line user interface is still there. Performance of SMS dispatches is monitored from a simple web interface providing you with a clear and overall SMS route performance. 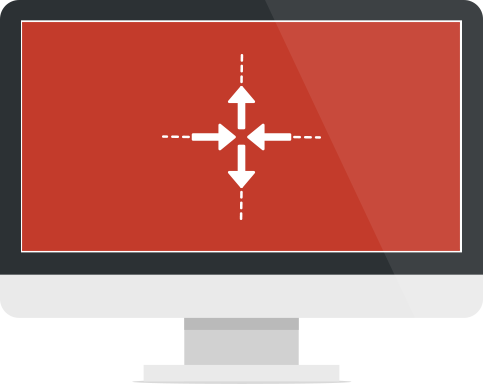 Dynamically switch to better performing SMS route whenever any underperformance is detected and provide a steady SMS routing performance to your clients. 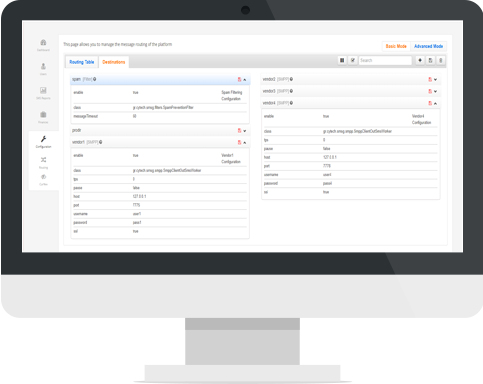 We support all industry standard SMS exchange protocols and provide one simple API to use. This way, you can offer your clients & resellers the best price – quality combination. We handle the technical complexity, so the technology doesn’t slow down your sales! backed by the Amazon Cloud infrastructure for high-availability & fault-tolerance. 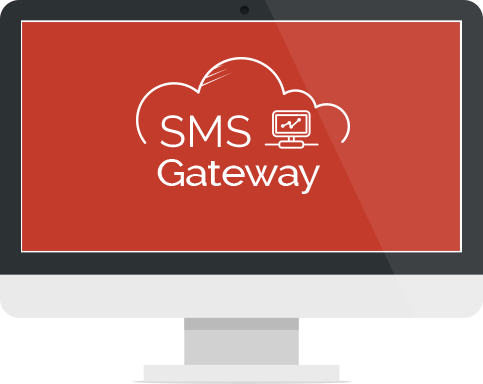 Your SMS routes might go down, but our gateway won’t. One less thing to worry about..
Command-line interface (CLI) makes it easy to quickly apply changes to the configuration & routing. Couple mCore Bulk SMS product and complete end-to-end your SMS business. Increase your revenue performance by using the product to resell SMS and increase your volume. Flexible and dynamic rooting in combination to high availability will satisfy the needs of your most demanding customers and increase sales volume. Combine our Bulk SMS solution with SMS Gateway and excel in Bulk SMS business. Use the top functionality of mCores Bulks SMS in combination with maximum quality and throughout of SMS Gateway and provide a top notch Bulk SMS solutions to your customers.